Do you realize we’re already nearing the end of January? Just yesterday, we were bidding farewell to 2018, ushering in 2019, and dreaming up impossibly far-fetched resolutions. How’s that gym membership going? Did you shed 10% of your body weight yet? Many of us are probably in the diet zone, struggling to achieve a beach body in time for the early Mediterranean summer. That’s all fine and dandy, but before you go starving yourself or nixing coffee and sugar altogether, be in the know: there’s a lot of diet myths floating out there. Knowledge is power, and power is control over your mind, body, and health. Here are seven myths debunked to help you achieve your goals. MYTH: Cut out all fats. TRUTH: Your body requires protein, carbohydrates and fats in order to function properly. 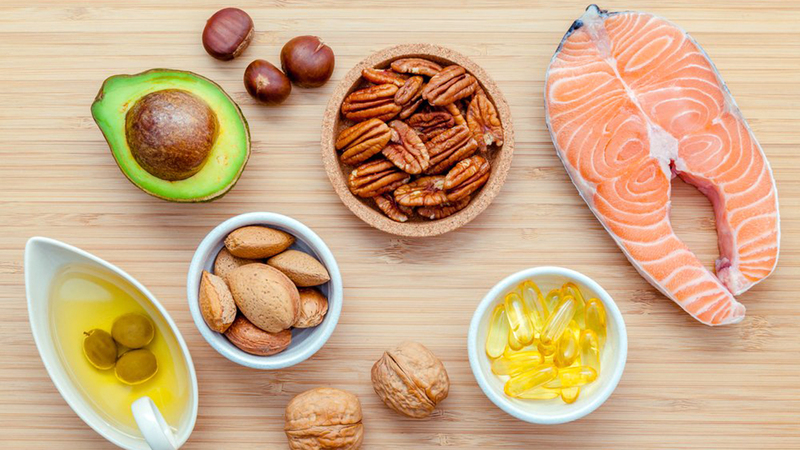 Healthy fats abound in foods like avocado, fish, nuts, seeds, olives, and dairy, all of which help promote cell growth, hormone production, and energy. However, be sure to limit saturated and trans fats found in butter, high-fat dairy, red meat, and processed foods. MYTH: Increasing your water intake leads to weight loss. TRUTH: While water is the source of life and verily comprises close to 2/3 of your body mass, merely adding it to your diet while holding all other variables constant will NOT yield a drop on the scale. The idea is to replace sugary drinks with water, and to drink a glass of water ahead of a meal in order to accelerate satiety and eat less. MYTH: Carbs equal certain weight gain. TRUTH: Just as the body requires fat to perform efficiently, carbs, too, are an important nutrient which should in fact form the bulk of your eating regimen. Fruit are for the most part carbohydrates, and eating fruit in moderation aids in digestion and the absorption of vitamins. Don’t be fooled by low-carb diets. If they succeed, it’s because they restrict overall calorie intake. MYTH: If you’re athletic, you need vast amounts of protein to build muscle. TRUTH: A typical Mediterranean diet provides ample protein content, even for athletes. Strength and a lean muscular physique can be attained by consuming enough calories, pursuing intense training, and following a muscle workout with a snack incorporating both carbs and protein. Protein shakes, protein powder, protein bars – nonsense! MYTH: Coffee consumption is harmful to the body. TRUTH: Up to two to three cups of coffee daily can be part of a safe, healthy diet rich in antioxidant phytochemicals. 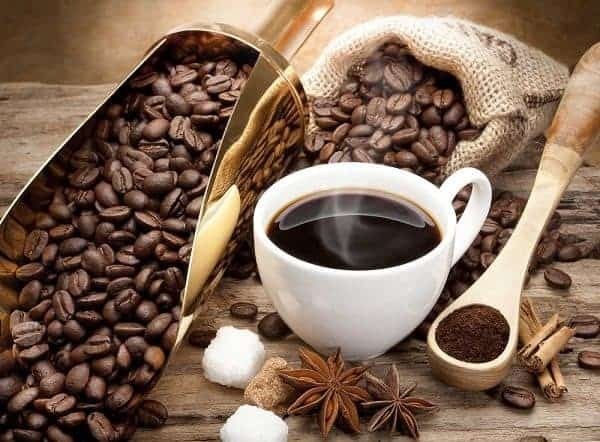 Recent research suggests coffee might fend off the risk of type 2 diabetes, Parkinson’s disease, gallstones, and even some cancers. But before you rush out to Starbucks or Dunkin’, take heed to avoid adding cream, sugar, and flavored syrups to your drink. Those are the toxic matter. MYTH: Avoid processed grains at all costs. 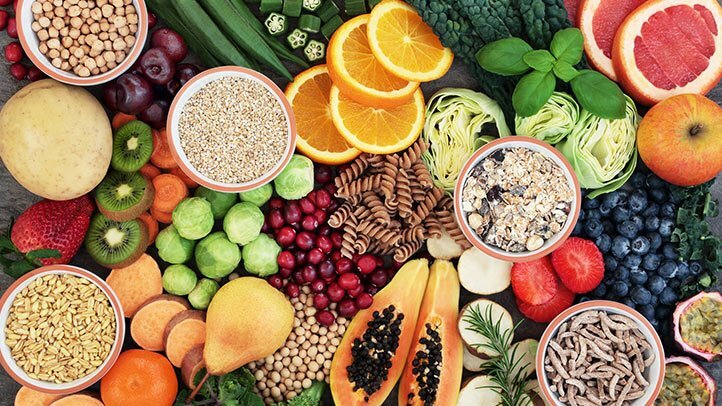 TRUTH: While whole grains are replete with fiber, minerals, vitamins, and phytochemicals, processed grains are often fortified with folic acid and can be particularly useful when your body is recuperating from an intestinal bug. MYTH: Sea salt has less sodium than table salt. TRUTH: By weight, gourmet salts have about the same sodium as good old table salt. Simply add flavor to your meals with pepper, herbs, and spices, which can boost immunity and amp up metabolism. It is estimated that we extract nearly 75% of our salt intake from processed and prepared foods, including condiments, cheese, and canned goods.